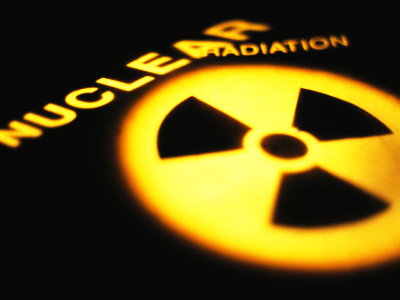 Higher than normal levels of radiation have been detected in the Japanese capital but the authorities say there is no imminent risk to health. 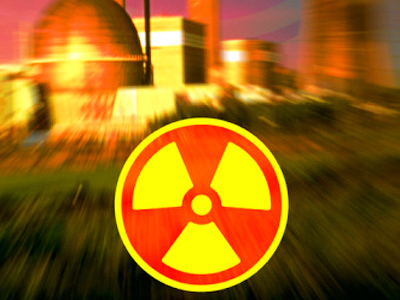 ­Various sources warn that radiation in Tokyo could reach up to ten times the norm if the radioactive fallout reaches the megapolis, which could probably happen Tuesday evening, reports RT’s Irina Galushko from the Japanese capital. The authorities have asked people to stay indoors. 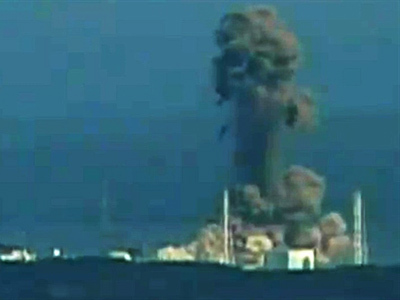 After the fourth explosion at Fukushima-1 nuclear power plant early Tuesday morning, higher radiation levels have already been registered in Fukushima prefecture. 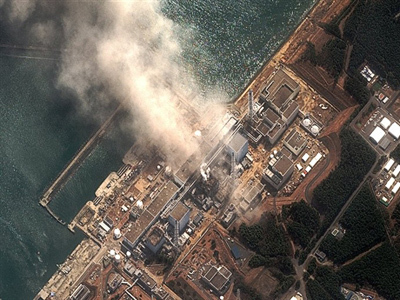 The information about the radioactive leak remains highly limited and Japanese authorities are expected to make a precise and clear statement on the situation. There is no sense of urgency or panic on the streets of Tokyo and the usually crowded streets are fairly empty, because many are choosing to stay indoors, reports RT's correspondent, but it is understood the situation is dire and there must be some sort of reaction from the authorities on the rising levels of radiation in the capital and the country as a whole. 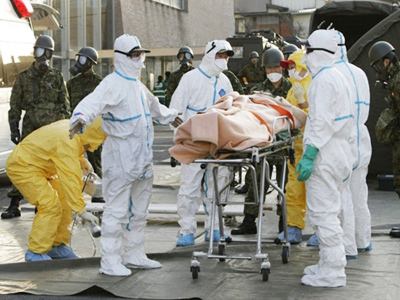 The citizens of Tokyo are actively preparing for the worst. They are buying bottled water, canned food, rice and batteries, expecting shortages because the logistics in the country have been significantly interrupted. 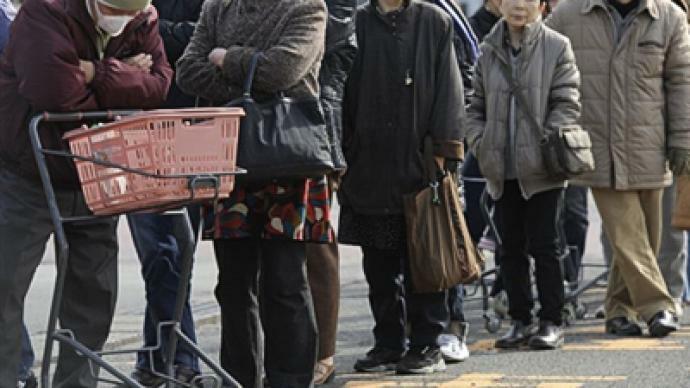 Officials have even asked people not to stock up, fearing those who really need the goods would not be able to buy them. Vendors say they have not seen anything like it since the notorious oil crisis in the 1970s. In the meantime, the number of victims and missing people as a result of the devastating earthquake continues to rise. 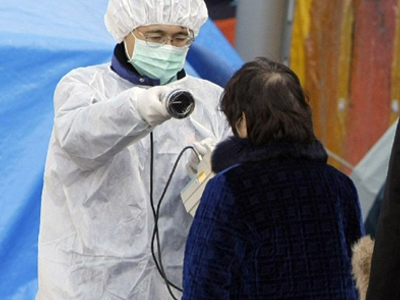 Kyodo news agency reports their number tops 7,000, of which 3,373 are confirmed dead as of 8 p.m. local time. The number of bodies already recovered goes beyond the expectation of the local authorities. 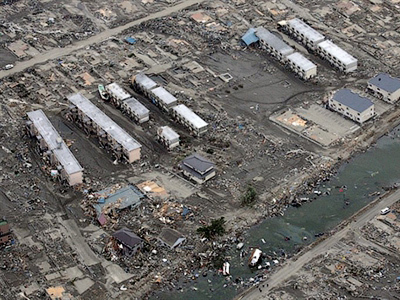 The biggest problem for the tsunami-devastated areas so far remains the lack of fuel and continuing blackouts which interfere with the rescue work. Another complication created by the lack of electricity is that there is not enough dry ice to preserve the dead bodies. The hospitals are overcrowded and there is beginning to be a lack of medicine because of the disruption to logistics in the country. 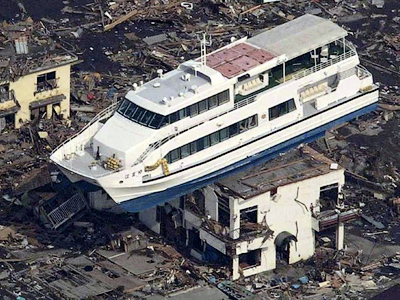 The latest information from Japan’s Fire and Disaster Management Agency says that the number of buildings completely or partially destroyed by the earthquake is nearly 73,000.